If I had a dollar for every time I have heard similar statements, I could fund a mighty fine vacation! I remember making similar sentiments when I travelled along my own valley of depression. It’s a journey I don’t recommend to anyone, and yet, now, I’m so appreciative of because it gives me greater compassion for the one in four adults who will struggle at some point in their lifetime. 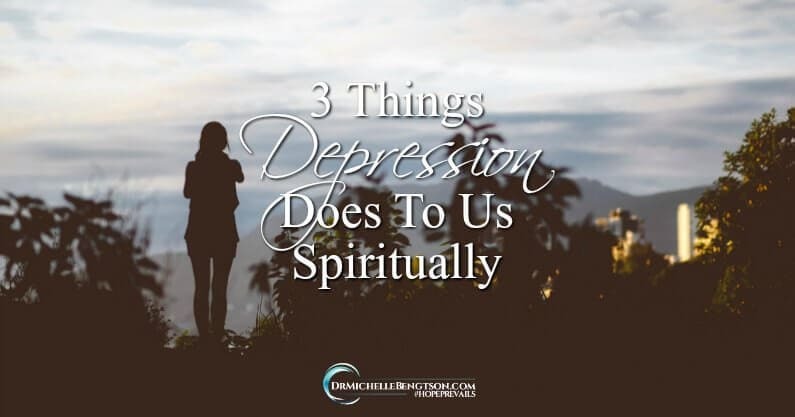 What I know now that I didn’t know before having walked the journey myself, is that if we don’t acknowledge and address the spiritual components of depression, it’s akin to applying a band aid to an infection and hoping healing takes place. Scripture says “For we are not fighting against flesh-and-blood armies, but against evil rulers and authorities of the unseen world, against mighty powers in this dark world, and against evil spirits in the heavenly places” (Eph. 6:12 NLT). It also says, “The thief comes only to steal and kill and destroy; I have come that they may have life, and have it to the full” (John 10:10). 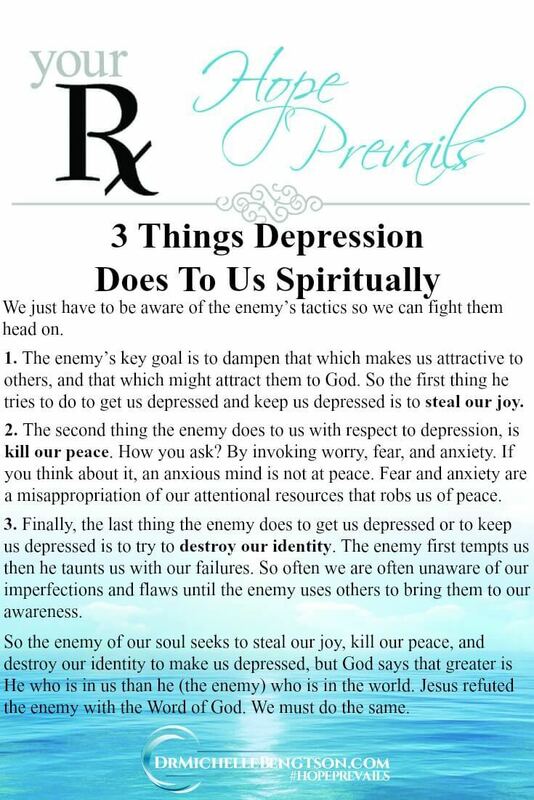 In #depression, the enemy comes to steal our #joy, kill our #peace, destroy our identity. But don’t despair. Scripture says “You, dear children, are from God and have overcome them, because the one who is in you is greater than the one who is in the world” (1 John 4:4). We just have to be aware of the enemy’s tactics so we can fight them head on. 1. The enemy’s key goal is to dampen that which makes us attractive to others, and that which might attract them to God. So the first thing he tries to do to get us depressed and keep us depressed is to steal our joy. Joyful people are attractive. They are fun to be around. But someone who has lost their joy has lost that attractive spark. Despite the enemy’s attempt to steal our joy, we can stand on God’s promises to make our joy full: “I have told you this so that my joy may be in you and that your joy may be complete” (John 15:11). Despite the enemy’s attempt to steal our #joy, stand on #God’s promises to make our joy full. And in those dark days and nights, hold on to God’s promise which says, “Weeping may last for the night, but joy comes in the morning” (Ps 30:5). 2. The second thing the enemy does to us with respect to depression is kill our peace. How you ask? By invoking worry, fear, and anxiety. To kill our #peace, the enemy invokes worry, #fear and #anxiety. If you think about it, an anxious mind is not at peace. Fear and anxiety are a misappropriation of our attentional resources that robs us of peace. #Fear and #anxiety are a misappropriation of our attentional resources that rob us of #peace. And then of course is the issue of shame. As if anxiety isn’t enough, the enemy kills our peace by invoking shame. You know shame. Shame says you are a mistake, when the truth is you made a mistake. Shame is what leads to the stigma behind all mental health issues. Shame is what causes us to hide behind our brokenness. The enemy kills our #peace by invoking #shame. It leads to the stigma behind #mentalhealth issues. The enemy wants us to hide behind anxiety and shame. But the truth of God’s word comfortingly reminds us that “Therefore, there is now no condemnation for those who are in Christ Jesus” (Rom. 8:1). What we have to remember is that anxiety, shame, and a distortion of our view of ourselves are all tools utilized by the biggest liar to roam the earth. They are not from God. Nor are they consistent with God’s truth. And they steal our peace. Jesus’s truth trumps the enemy’s lies, when He promised, “I have told you these things, so that in me you may have peace. In this world you will have trouble. But take heart! I have overcome the world” (John 16:33). 3. Finally, the last thing the enemy does to get us depressed or to keep us depressed is to try to destroy our identity. The enemy first tempts us then he taunts us with our failures. It all started in the Garden of Eden. The enemy tempted Eve to sin, then after she and Adam sinned, he taunted them with their imperfection by shaming them with their nakedness. They had been naked all along, but they had never before associated that as being a bad thing, until the enemy taunted them with their failure. So often we are often unaware of our imperfections and flaws until the enemy uses others to bring them to our awareness. Yet, what God wants us to remember is the truth about our identity, which does not change because of depression, and is that “For we are God’s masterpiece. 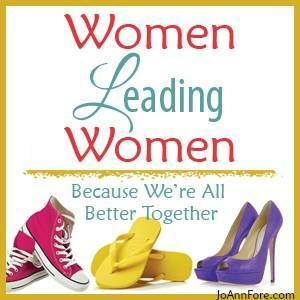 He has created us anew in Christ Jesus, so we can do the good things he planned for us long ago” (Eph. 2:10 NLT). Since the beginning of time, God has looked upon us as a masterpiece and declared us good. He is incapable of making anything other than good. To make us depressed, our enemy seeks to steal our #joy, kill our #peace, destroy our identity. So the enemy of our soul seeks to steal our joy, kill our peace, and destroy our identity to make us depressed, but God says that greater is He who is in us than he (the enemy) who is in the world. Just as the enemy tempted Jesus and Jesus refuted him with the Word of God, we must do the same. It is our safeguard. It is our strong tower. 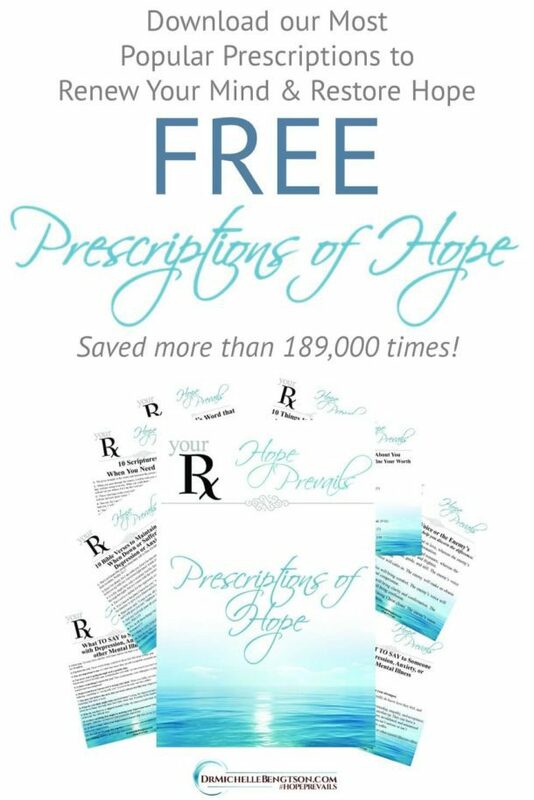 It is the best prescription we can ever take! We must refute the enemy with the Word of #God. It’s our safeguard. Our Strong Tower. 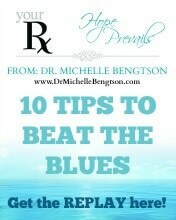 Stay tuned next time for the limits God puts on the impact the enemy and depression can have on us (remember Job?). 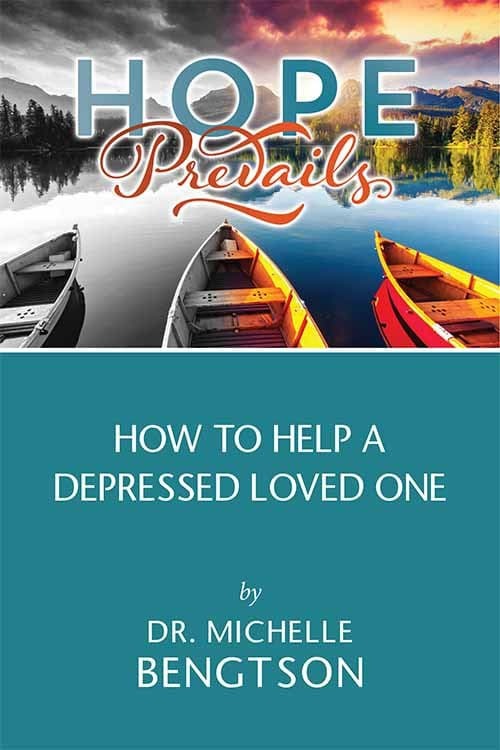 For more on the spiritual roots of depression, and how to overcome this devastating condition, let me encourage you to pick up my book, “Hope Prevails: Insights From a Doctor’s Personal Journey Through Depression” and the soon to be released (October 25, 2017) companion “Hope Prevails Bible Study”. 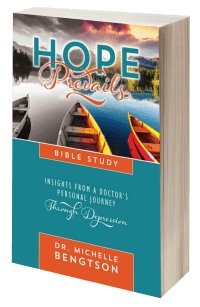 The Hope Prevails Bible study release date is October 25th! 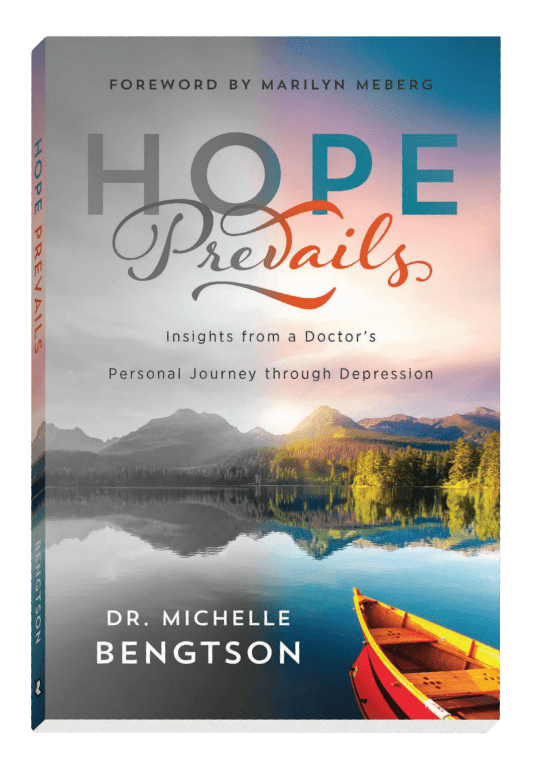 Dr. Bengtson’s personal experience is interwoven with questions for reflection, key thoughts, music playlist suggestions, resources, plus a leader’s guide. Thanks for this post, Michelle. It’s powerful, and I’m sharing it today. The statistics of depression are staggering, but I cling to the hope in Jesus and pray for all those who are sinking deep in it. It’s a blessing to follow you at God-sized Dreams today! Much love. Thank you for a great post. 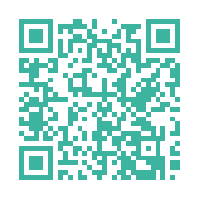 Going to share. Please visit me at http://nanahood.com/woodstock-georgia-weekend-wedding so that others may read your post too! Thank you, it is very insightful. Love and healing works the same way from the inside out. Close the doors on it, and let the joy of Jesus remain. Thank you for your post, as it is something I struggle with way to often. But praise God for Jesus, even in depression if we shift our focus to Christ and off the depression the enemies hold isn’t quiet so tight. Great wisdom, I believe depressing needs to be tackled not only from a physical aspect but also a spiritual aspect. Of course Satan gets in there and wreaks havoc with our mind. Thank you. Thank you for this post. I appreciate your wisdom in applying scripture and the enemy’s attempts to take us down, meaning we can best fight the battle through God’s Word and strength. Blessings! Thank you for this, Michelle. Wow. 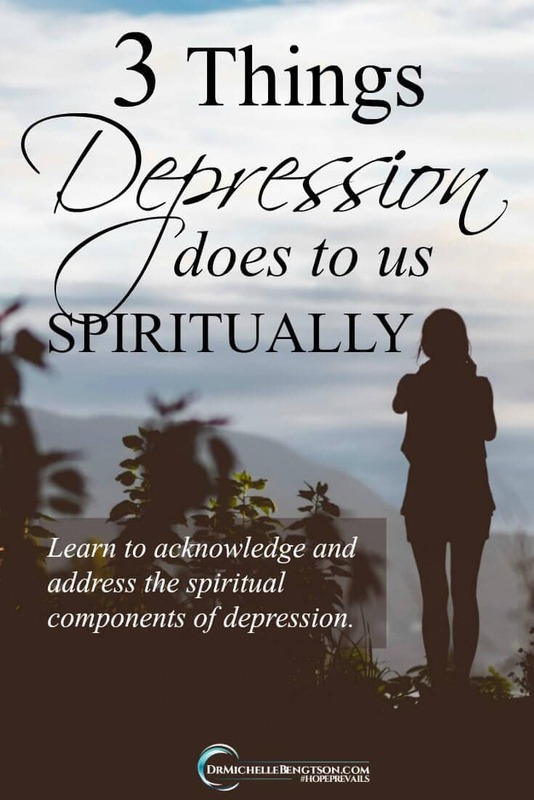 Michelle, I appreciate the skill with which you address depression not only as a physical/mental affliction, but also as a spiritual battle. I have Bipolar so I’ve gone through many, many depressions. You are so right. I can’t see it DURING the depression but it makes perfect sense once I’m out. This is why so many commit suicide, because Satan lies to them and makes them think the world would be better off without them or that they are bad and don’t matter. No matter how many times someone told me those weren’t true I wasn’t able to believe them. I found Christianity 2.5 years ago because of a mental breakdown where I was in the midst of a mixture of depression and mania. 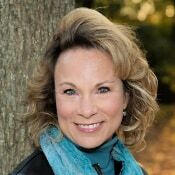 God reached out to me himself and drew me in and now, although I still suffer from Bipolar (it will never go away) I find it easier to tell myself those thoughts I get about myself and my life are not true and are from the devil himself.